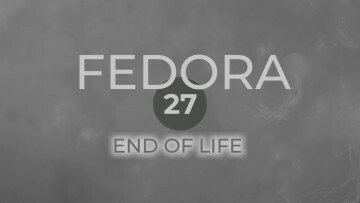 Red Hat Enterprise Linux 5 (RHEL 5) and its derivatives, CentOS 5 and Scientific Linux 5, all reached their end-of-life (EOL) at the end of March, all systems running the releases should be updated to RHEL 6/CentOS 6 or RHEL 7/CentOS 7 which are supported until 2020 and 2024 respectively. 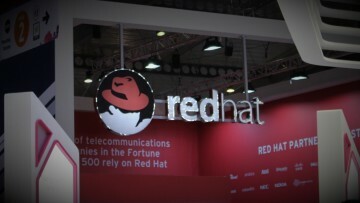 While most support for Enterprise Linux 5 has ended, customers paying Red Hat will be able to get Extended Life Cycle Support, providing they are running RHEL and not CentOS or other derivatives; this support will last for another three and a half years, but is limited to x86 (32- and 64-bit) architecture only. As per the announcement [from Red Hat], you should know that CentOS 5 now has one year of support life left. People using CentOS 5 are encouraged to start their migration process to a supported version. 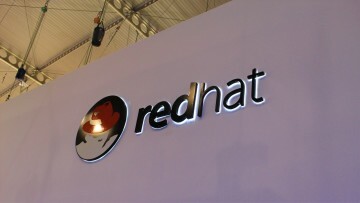 RHEL 5 has had a very long life, being released in March of 2007. It was superseded by RHEL 6 and RHEL 7 in 2010 and 2014 respectively. 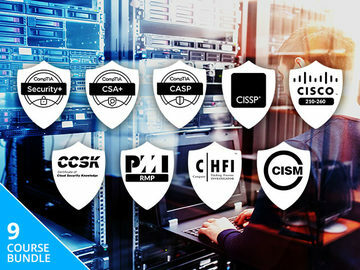 If, for some reason, you're on any of the aforementioned distributions, it's highly recommended you make the shift to a newer version to continue receiving security updates. Nov 30, 2018 · Hot!